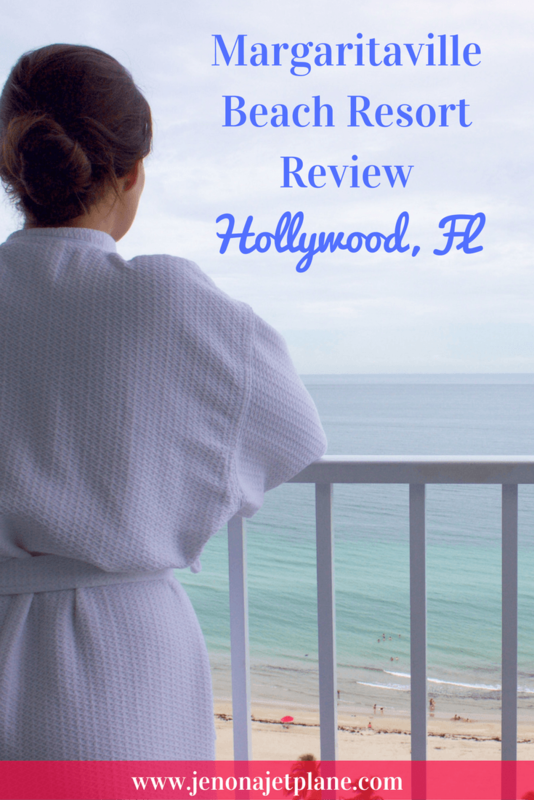 Hollywood Beach has traditionally been an overlooked area in south Florida, playing second fiddle to big names like South Beach and Fort Lauderdale Beach. 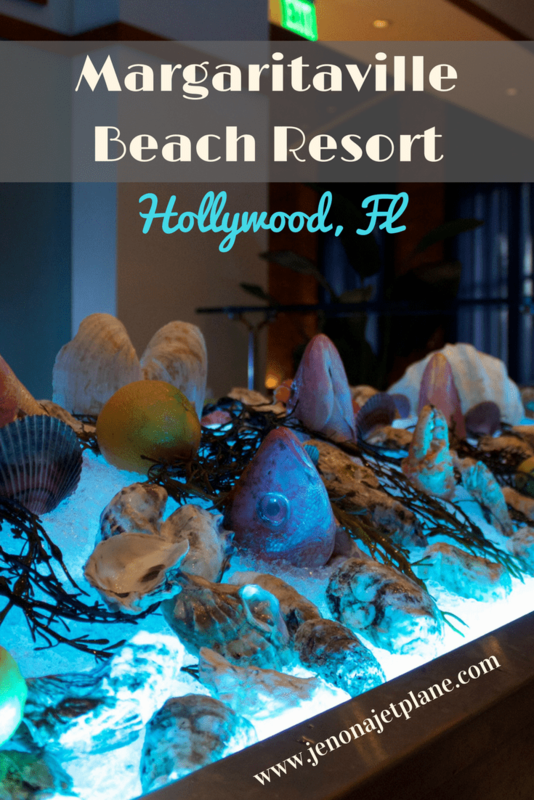 That’s changed now that the Margaritaville Hollywood Beach Resort has come into town. With more than 300 rooms, 3 separate pool complexes, 8 different dining options, a spa and even its own surfing simulator, it’s a destination in its own right. 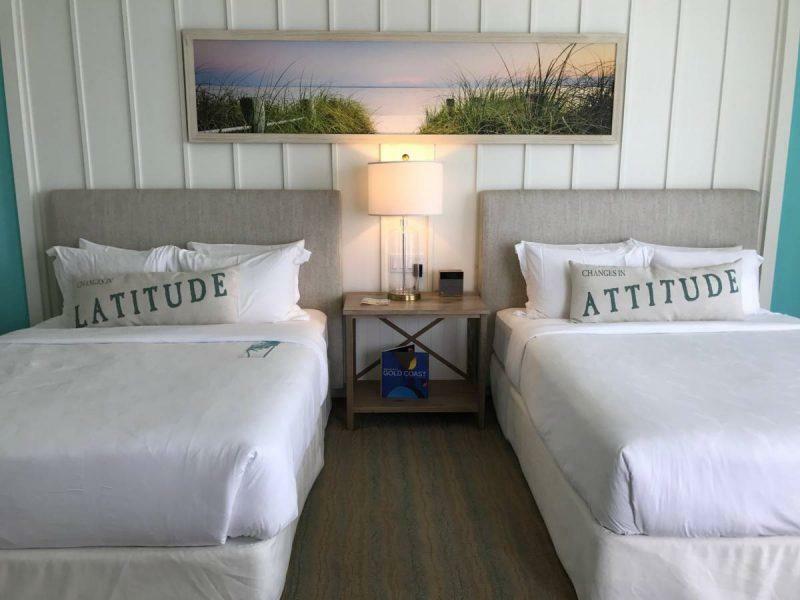 I had the pleasure of being hosted by Margaritaville for a staycation weekend. I live in Naples, so it’s only a short 1 1/2 hour drive to other coast of Florida. My visit to Margaritaville fell during the same weekend as a hurricane, and I was concerned inclement weather might affect my trip. Thankfully, there was so much to do on-site that I didn’t even notice. 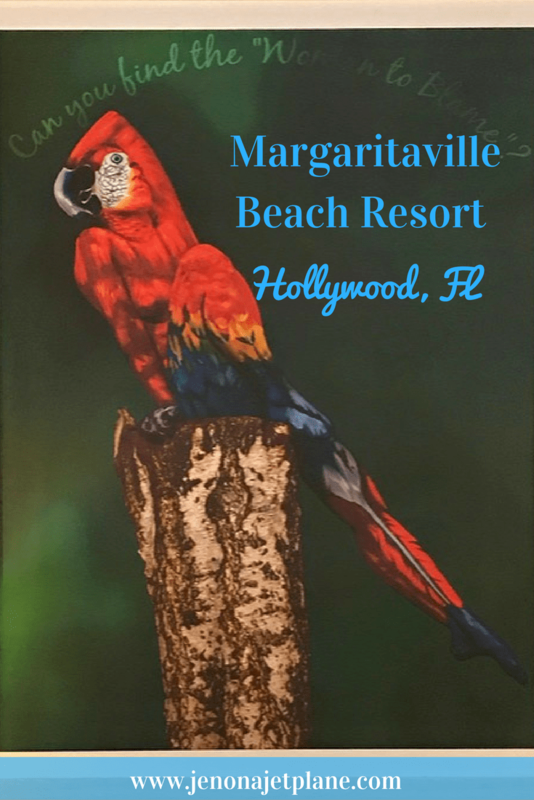 Margaritaville is located adjacent to the Hollywood Beach Boardwalk, and actually holds the largest parking structure for anyone hoping to access the area. 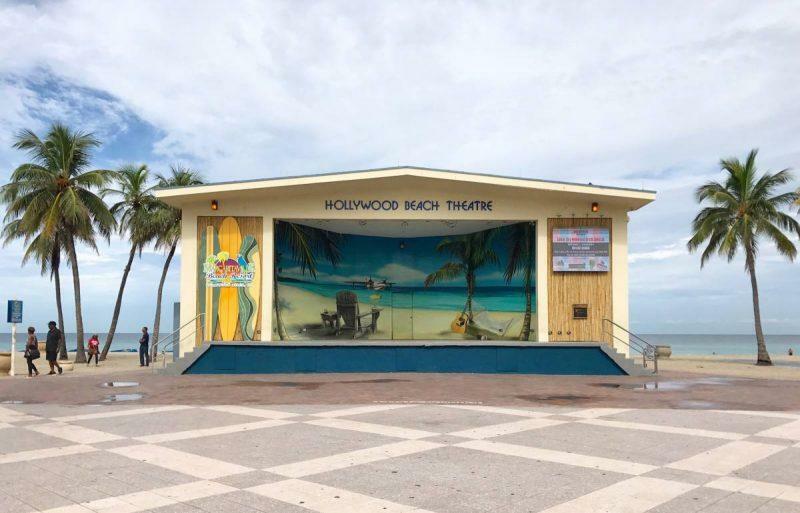 The Hollywood Beach Theatre greets you as you stroll inside and plays free live music on weekends. If you’re feeling festive, open your balcony door and let the sounds fill your room. Make sure to dress casually; this is a shorts and flip-flops kind of place. You’ll be reminded of that when you walk in and see a giant blue flip-flop in the lobby, one of many pieces from Jimmy Buffett’s private collection that adorn the main lobby. The identity of the sculptor remains anonymous, but it’s fun a statement piece that will give you instant island vibes. It’s hard not to be relaxed when your faucets are shaped like whale fins and your walk-in shower is lined with sea foam green tile, like a mermaid palace. There are two different shower heads, so you can control the water pressure and direction. There is also a bath robe waiting in the closet, a welcome treat the next morning when you want to scope out the balcony view. Naturally, our curiosity was peaked, but when we saw the nachos passing by we realized there was no way a party of two could take them on–they were enormous! I didn’t realize how many of my friends had already been coming to Margaritaville since it opened. I had clearly been missing out. As I mentioned earlier, the resort is decorated with items from Jimmy Buffett’s private collection. 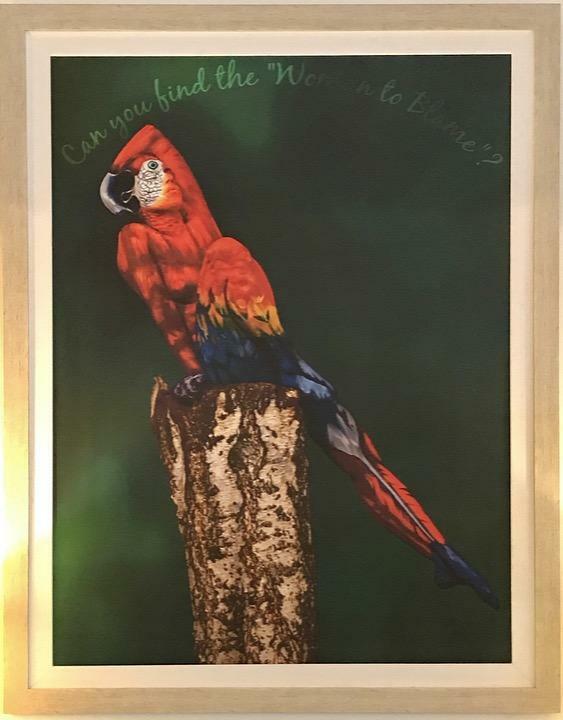 Stroll through the lobby and you’ll come across hanging surfboards, a margarita glass chandelier and a beguiling painting of a parrot that’s actually a woman. There is complementary lemon water available every day in the lobby. This is Florida and it’s easy to get dehydrated so make good use of this small amenity. 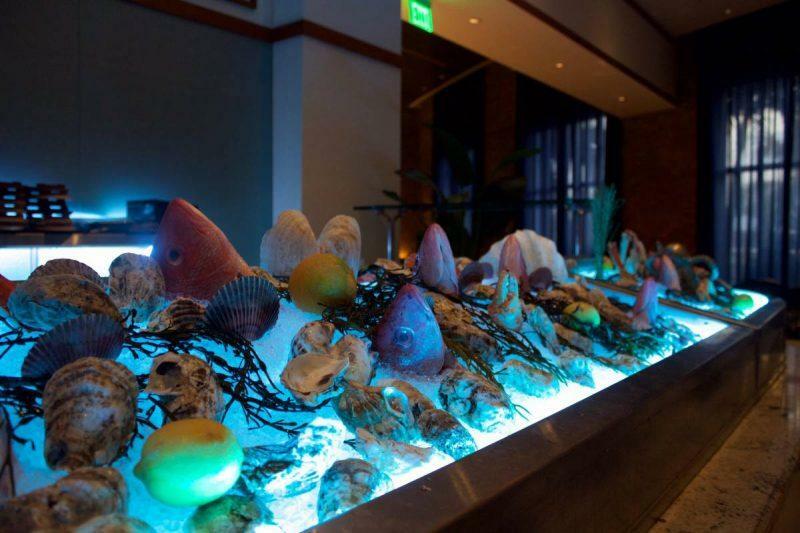 There’s also a raw bar available at JWB Prime Steak and Seafood (pictured below), the resort’s higher end restaurant. Live music is featured throughout and guests can rent bicycles to tour the boardwalk. There are three separate pool complexes. The complex on the eleventh floor is adults only and has free lounge furniture. The two on the ground floor have cabanas you can rent, and the one with the waterfall tends to be more popular with families. If you’re going to use the downstairs pool areas, you need to have a wristband. They work hard to make sure these spots are reserved for guests only. While this doesn’t apply to me quite yet, those with children would also be happy to know that there’s a kid club open basically all day, so you can have adult time scheduled while your kids are entertained. 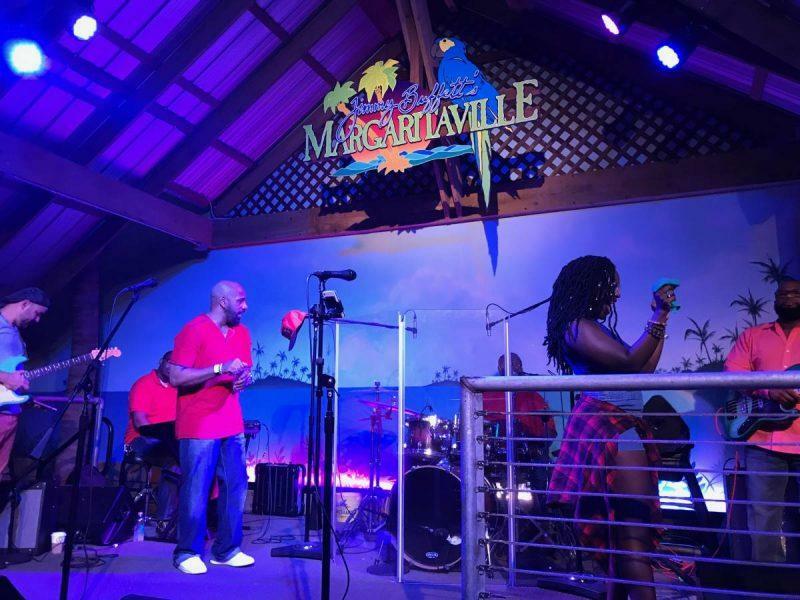 The staff at Margaritaville went above and beyond to be accommodating. They were similar to Disney employees in that regard. Margaritaville has its own closed circuit tv channel about the property where you’ll see interviews with employees talking about how genuinely happy they are to be there. But then again, who wouldn’t be? It is destination paradise, after all. The margaritas are good enough to live up to the name, but if you’re looking for a drink with some kick to it try the Incomunicado. I saw a lot of bachelor/bachelorette parties during my stay so if you want to start your night off right, this tropical version of a Long Island iced tea is your best bet. There are both self parking and valet parking options. Free wifi is available in every room. Breakfast is not included but you can stop by the Margaritaville coffee shop for a quick bite, it’s like a Starbucks. One thing is for sure–whatever you decide to do, you won’t be wasting away at Margaritaville anytime soon. 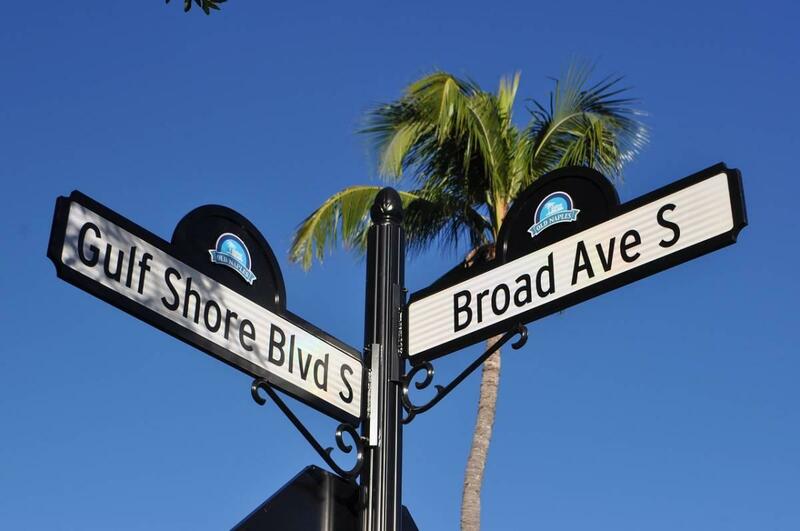 Whether you’re a local looking to go out somewhere new or a tourist hoping for a relaxed Florida vacation, this is the place to be! Till next time, safe travels. Liked this post? Pin me below! Disclosure: Margaritaville provided me with a complimentary stay at the resort. All opinions and unforgettable memories are my own. Jen this looks amazing!! I’d totally stay here…I mean I am all about a margarita😜 I love the coastal casual vibe. Would you still fly into Miami? Such a great place to explore, especially since I live so close. Glad you enjoyed! Hi! 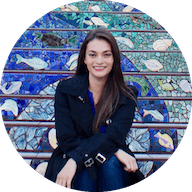 I'm Jen, a lawyer turned full-time travel blogger and author. 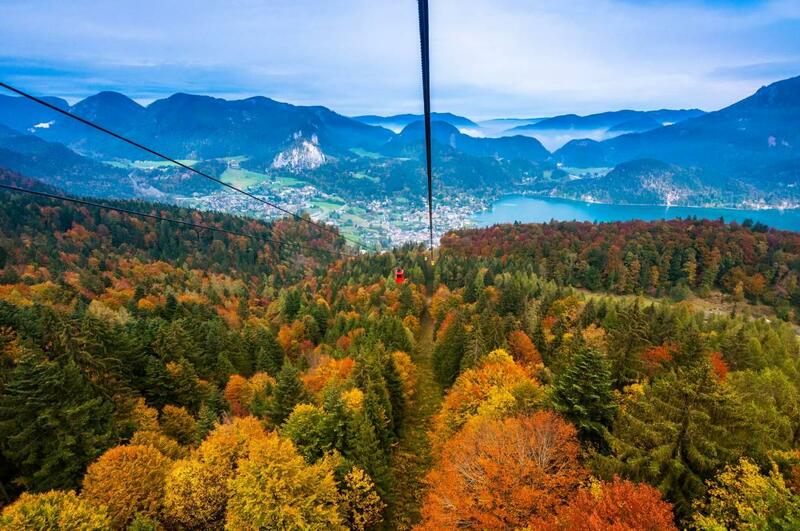 I help young professionals see the world for less and experience more. 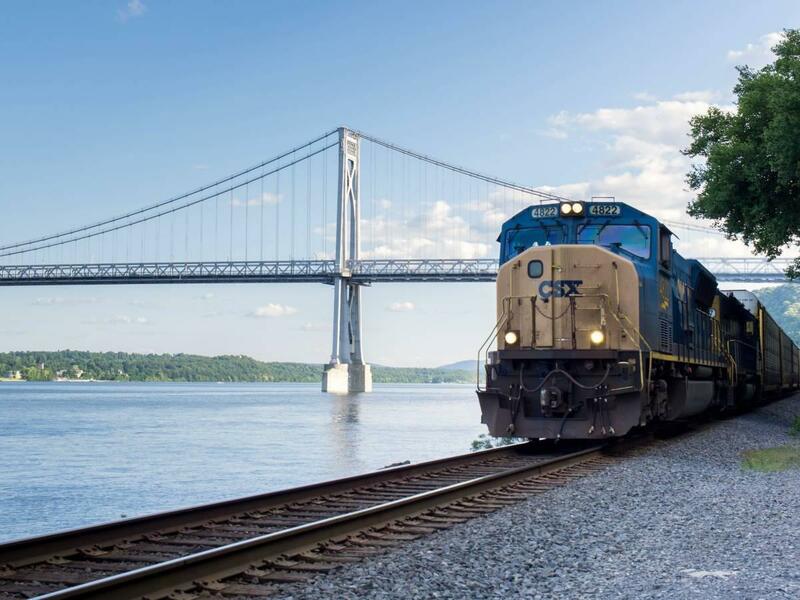 If you're looking for budget and solo travel secrets, remote work guides and bucket list destinations then you've come to the right place.